This evening was all about HipHop, with headliner OneWerd from the San Francisco Bay Area and Brohlin from Roermond (NLD). The MC, Rapper, Spokenword Artist and podcaster has been making music since a young age but came into hiphop later in life. His fascination for words found it's way out in several records and a lot of show. For the first time in The Netherlands he founds his way to hiphop city Heerlen. 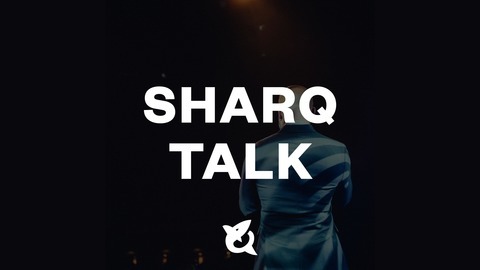 So for a short introduction we recorded a podcast about his life story, his successfull indiegogo campaign for his new record Timeless and ofcourse we talk about his podcast "The Imaginary Friends podcast". SharQ Sessions Live is all about the artist, an artist that didn't play in Limburg before or artist from the province Limburg that most of the time don't play outside their own region. The goal is to get an interaction started so artist will preform again in different locations. 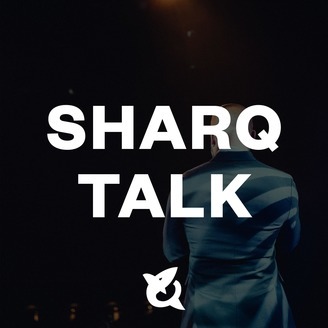 If you want to attend a SharQ Sessions Live it will be for free, each month we go to a different location and city, so everyone can enjoy a show in their own neighbourhood. Payed gigs are rare for young upcoming talent, so that's why we pay them for the show. Do you want to support us with doing these shows, go over to www.patreon.com/mcsharq and make with a little donation a lot possible!